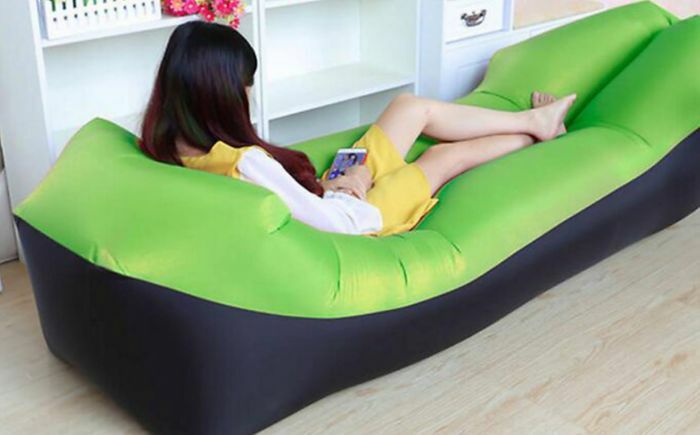 A new design of air lounger! Sounds like something I want just wish there were reviews to know if its good quality or not. Fantastic price though, thanks for posting.